My daughter might just be one of the biggest music junkies out there. She can listen to her fave songs for hours and she won't withhold her opinion about her very first JBL headphones. 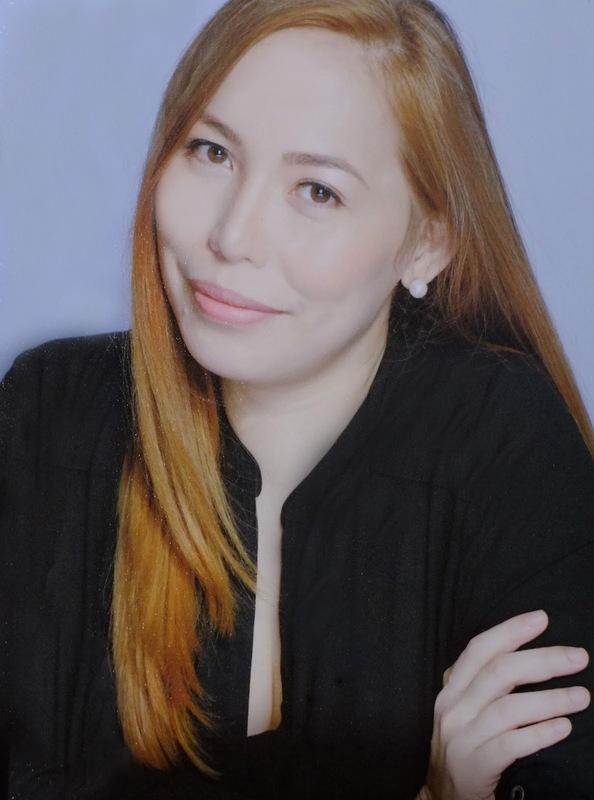 According to her, JBL Jr. is a must-buy because it is safe, lightweight and sized for kids. As for moms like me, it is important to give our little ones a pair of headphones that sound great and keep their ears safe. 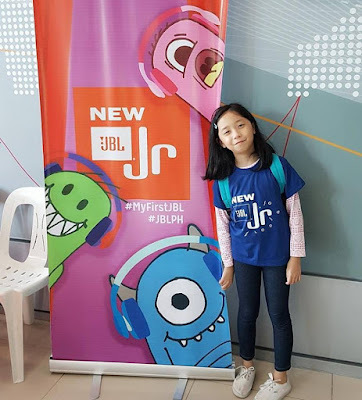 Last Saturday, we spent a fun-filled day at Kidzania Manila, as JBL unveiled the newest member of the family -- JBL Jr., which is the first lineup of kid's personal audio products, designed for kids ages 3 to 12 years old. 1. I really love the sound quality and I don't have to worry about my headphones damaging my ears because it has a volume limit of 85dB. Moms can't help but get worried about their kids using headphones, because high volumes could damage their hearing. Luckily, those days are over. FYI, JBL Jr. is amazing because it gives parents peace of mind. It has a built-in JBL Pure Bass sound feature, and is fine-tuned to provide lower sound pressure levels. Kids can safely listen to their favorite music, movies or even video games to their hearts’ content. The JBL Safe Sound feature maxes out the volume level to keep it at a safe 85dB. 2. The earpads are very comfy, and the headband doesn't feel stiff like dad's headphones. I also like it because the headphones are foldable. JBL headphones are designed for small heads and small ears! It works for children as young as three, yet are comfortable for older kids too as the size can be adjusted. It is designed with a clever 3D axis rotation ear cups that adjust automatically to a child’s ear size for that snug fit in the ears. 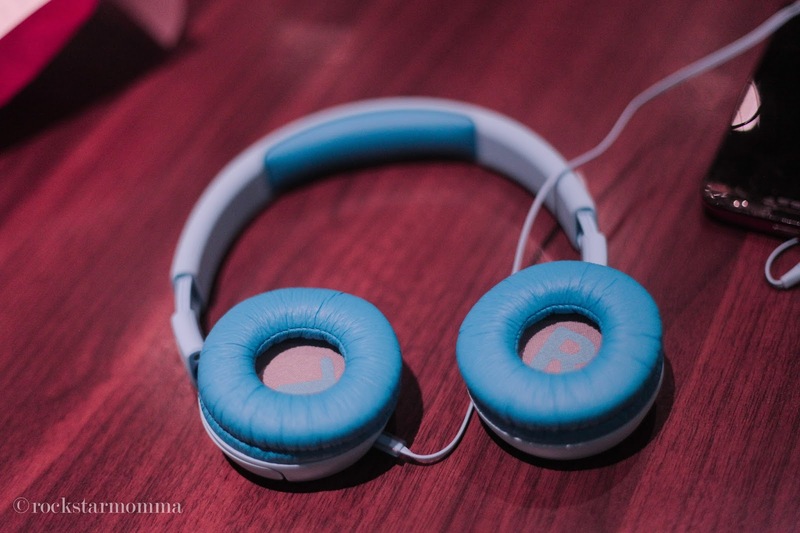 It has flexible ear cushions, and provides a high level of Passive Noise Cancellation so it's good at cutting out external noise. 3. It's very light and durable. My clumsy baby brother keeps on dropping it but it still works perfectly. 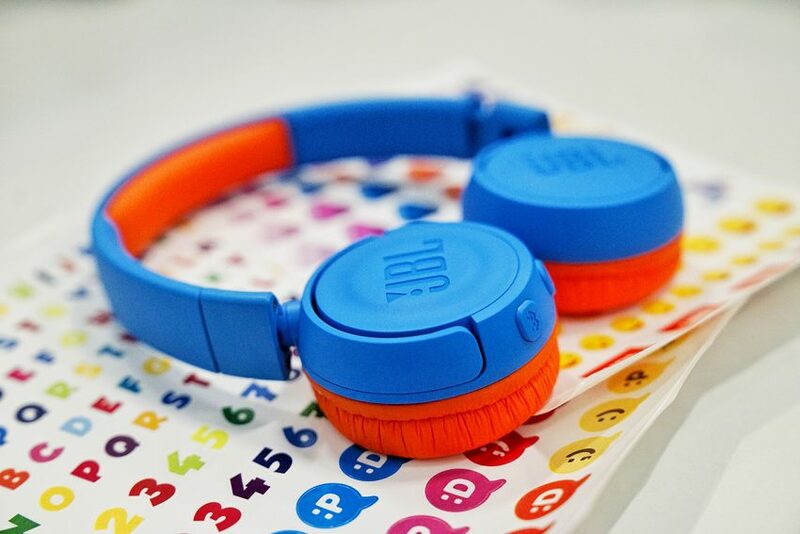 JBL Jr’s outer design is durable enough to withstand the most rigorous wear and tear, so it suits kids who are prone to dropping things. There are two variations on the JBL Junior headphones, wired JBL JR300 and Bluetooth/BL JR300BT. The wireless headphone serves as the flagship model for the JBL® Jr line. 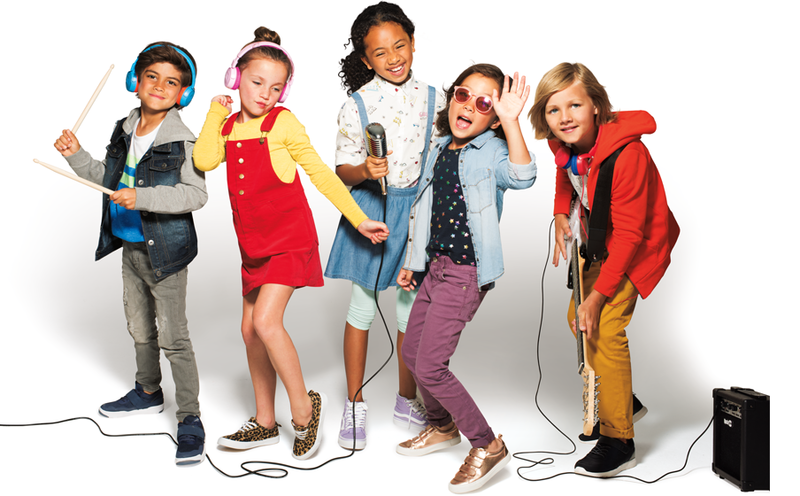 The fact that they’re wireless means kids can dance to their hearts content, without tripping over cables. 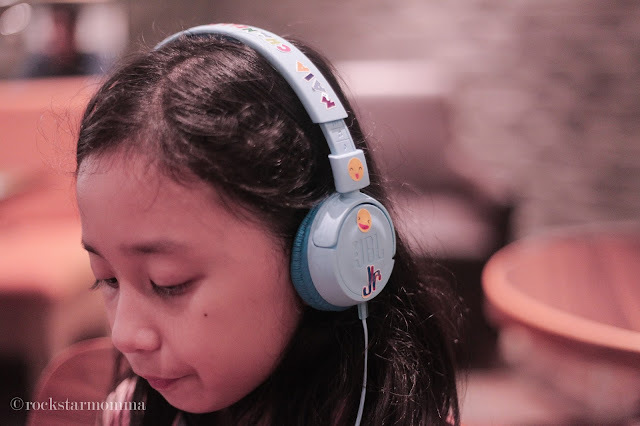 Kids will find it easy to connect the JBL JR300BT to any of their smartphones, tablets and other devices using Bluetooth technology so they can enjoy cable-less and tangle-free listening for hours. Its kid-friendly buttons, meanwhile, provide kids with effortless listening and easy controls, and will surely enjoy the JBL JR300BT’s up to 12 hours of playback time and fast charging, an hour’s worth of playback for a charging time of only ten minutes. The JBL JR300, on the other hand, is the wired equivalent of the JBL JR300BT, but features a 32-mm driver size and anti-tangle flat cable so kids won’t have to worry about irritating wire tangles. 4. It's the perfect road trip companion for kids who love to travel since the JBL Jr because it is foldable & ultra-portable. Apart from providing us with good music to keep us company while traveling, headphones also double as a subtle "do not disturb" sign. It has eye-popping colors that will delight kids and their discriminating choices. The JBL JR300BT (P2,999) comes in three color combinations; Punky Pink, Rocker Blue and Tropic Teal, while the JBL JR300 (P1,499) pops Spider Red and Ice Blue colors. 5. I can customize it, like put stickers of my name on it. I love it! Overall, my daughter loves her first JBL. It is definitely mom-approved for my kid's jam sessions! 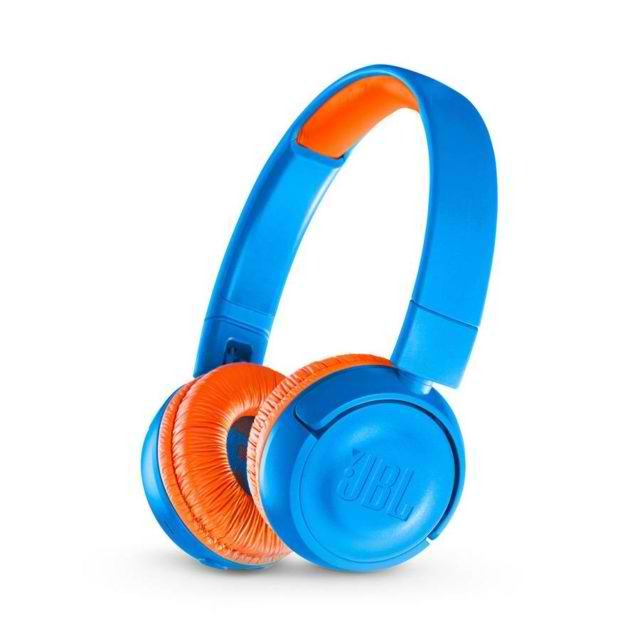 Whether your child is a DJ in the making or loves to watch movies and play video games on a long road trip, JBL Jr. delivers kids the remarkable sound for which the brand is known. Kids can experience all the beauty that music can bring, while giving parents peace of mind in safety and ergonomics. 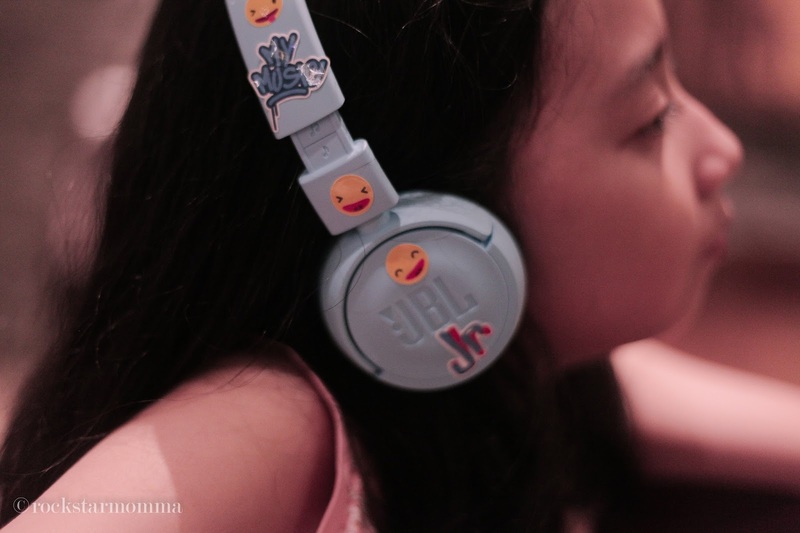 The JBL Jr. headphones are now available in JBL stores nationwide. Find more info at www.facebook.com/JBLPhilippines/ . P.S. Don't forget to join my giveaways. :) Click here to join. Follow me on Instagram | Facebook | Twitter for more deets. 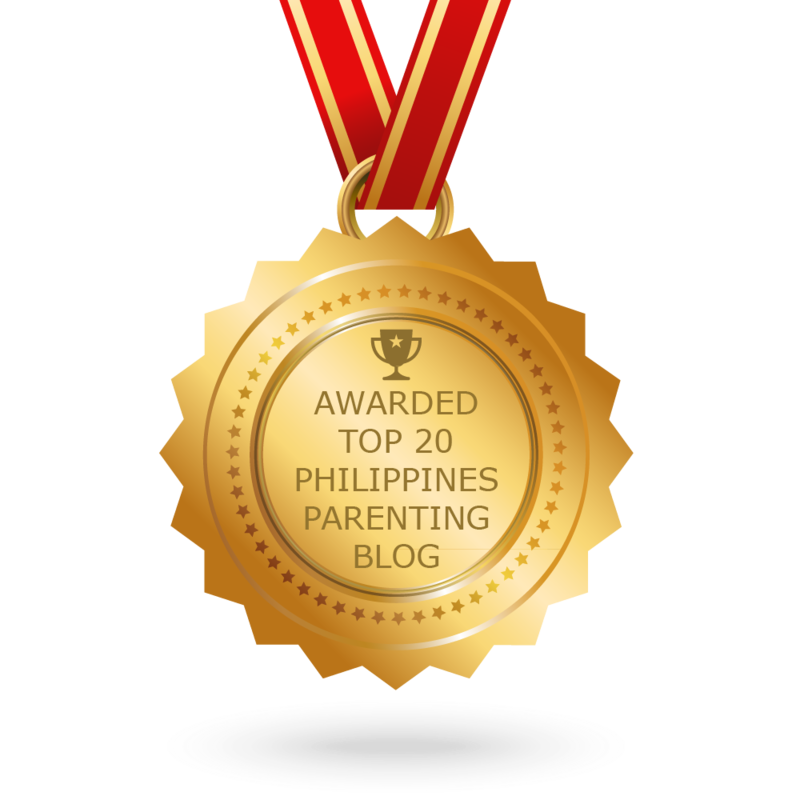 Ay gusto ko rin ito for my daughter! 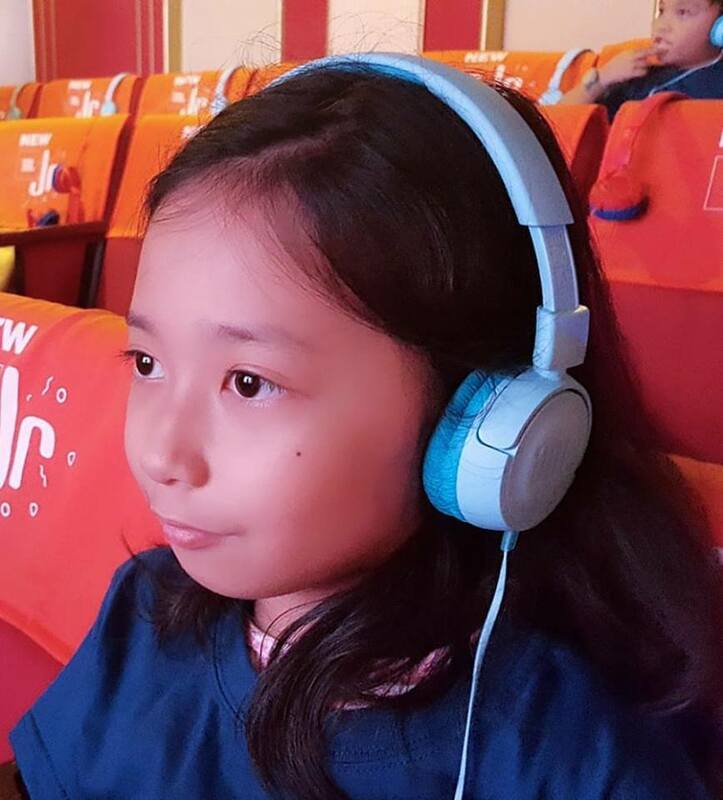 Like Maia, mahilig din sya sa music at sabi nya gusto nya magkaron ng headphones, earphones lang kasi gamit nya ngayon. JBL headphones and speakers as well are of good quality talaga m0mma. With 85 Decibels only, safe and rest assured your kids hearing will not be harmed. 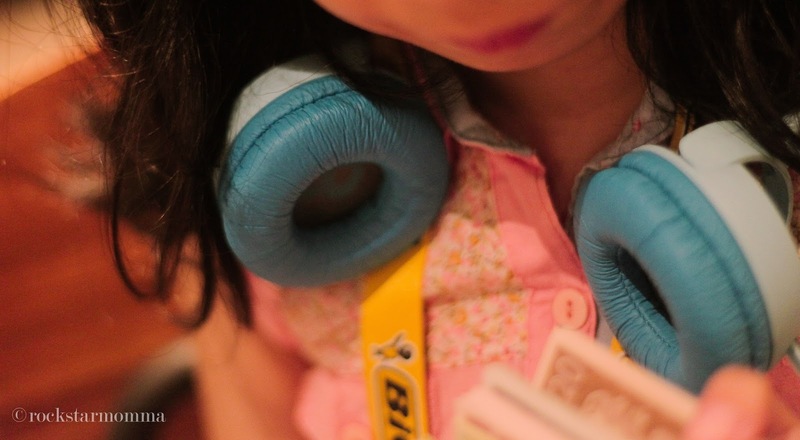 Kudos to JBL for making such an innovative product that ensures children's safety! 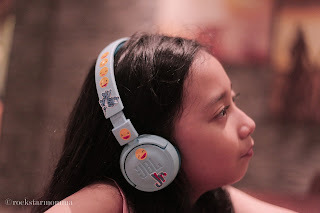 No more worries for kids who loves to listen to music and watch videos :) Plus the colors and design are so fun and playful perfect for kids. Gusto ko nito for my Calel para when we go out he won't need to cover his ears na hihi. Cute cute naman plus perfect yung passive noise cancellation! 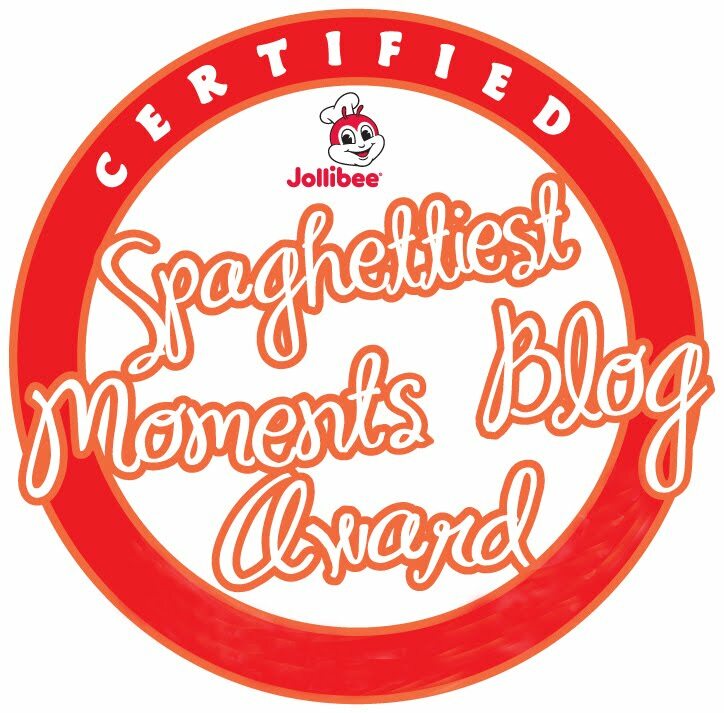 Kaya love ko.din si.jbl eh.